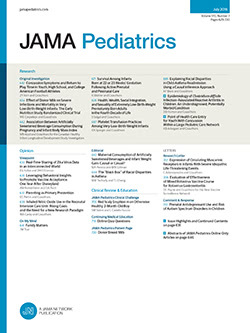 In this issue of AJDC, Orlowski et al1 discuss pediatric euthanasia in the Netherlands. We are disappointed about this article for several reasons. Orlowski et al have not reviewed, in a balanced way, the complex issue of euthanasia in adults and children. The authors seem to pretend otherwise, but in the Netherlands adult euthanasia and pediatric euthanasia are treated separately because of the fundamentally different medical, ethical, legal, and emotional grounds. Why did the authors not compare the discussions of pediatric euthanasia in the Netherlands with those in the United States? The article lacks factual accuracy. Furthermore, we do not agree with the two main conclusions of the authors, namely, that euthanasia is not needed if more effective pain control and psychological support for the dying are available and that the Dutch find themselves on a slippery slope.